Here's to the ultimate show off! 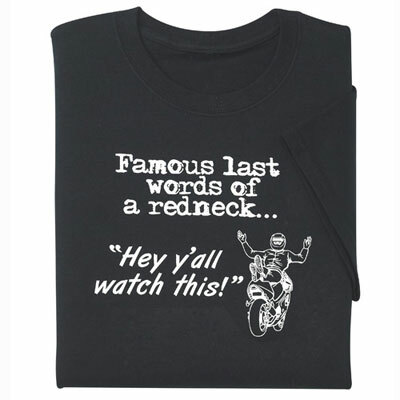 Words of a Redneck Tee in classic tee styling with white lettering and biker printed on black, preshrunk cotton. 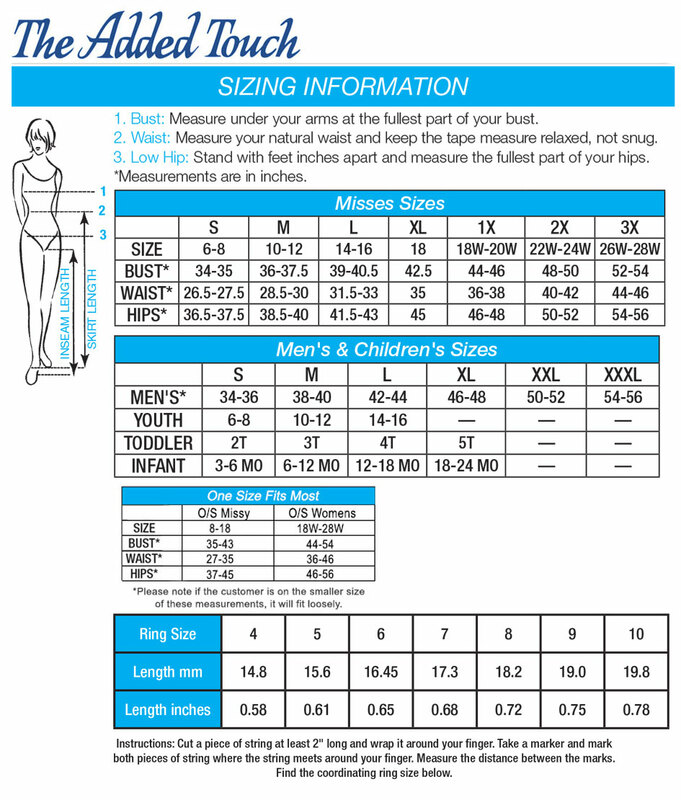 Machine wash. Imported/printed in USA. Hurry! Quantities are limited!